When someone has an addiction, the most common question their friends and loved ones ask is, “Why did you let this happen?” Many people incorrectly assume addiction is the result of a character flaw or a moral failing. However, the truth is that nobody starts using drugs or alcohol with the goal of developing a substance misuse disorder. Addiction is a chronic disease, and just like no one would choose to get diabetes or cancer, people who become addicted didn’t consciously decide to develop a drug or drinking problem. A series of circumstances outside their control had to occur, including experiencing traumatic events. Unsurprisingly, trauma is one of the leading causes of substance use disorders. Study after study has shown the vast majority of women who become addicted have suffered violence, abuse and other forms of trauma. The underlying reasons behind the link between trauma and addiction are complex and still in need of more research, but understanding this connection and treating addiction and trauma as co-occurring disorders can help restore normalcy to a life that has become derailed by both. Trauma is a psychologically fascinating diagnosis because there are multiple causes, and it affects each person differently. For example, some combat veterans return from the battlefield with sound emotional health, while others struggle with PTSD for years. Or, you and your friend could both be victim to a mugging that deeply affects you, but rolls right off your companion’s back. 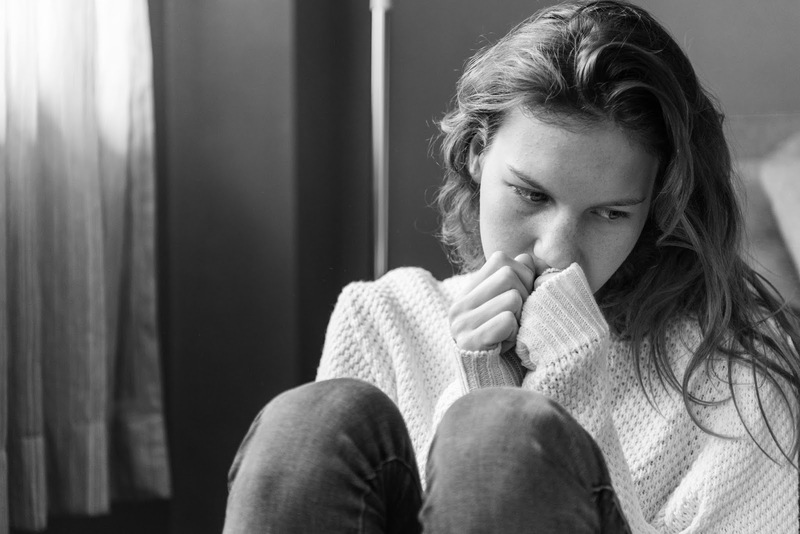 Just as everyone reacts differently to potentially traumatic events, everyone uses different coping mechanisms – including drug and alcohol abuse – to process complex emotions, which explains some of the varied connections between trauma and addiction. If you are struggling with the dual burdens of addiction and trauma, the first priority is to reclaim your life with an accredited treatment program that provides the full continuum of care. Treating the addiction or the trauma as if they are isolated problems will not be productive in the long run. You need to address the roots of both to deal with how trauma affected your mind and body. Substance misuse isn’t an add-on to trauma; the two disorders are intertwined. People who suffer from both addiction and trauma should come to terms with the fact that healing is not a quick fix. You need to work toward overcoming your addiction and addressing the problems that led you to start misusing drugs and alcohol, which doesn’t happen overnight. It takes a holistic and compassionate approach to understand and treat both challenges simultaneously. Eye movement desensitization and reprocessing therapy is a proven approach to trauma recovery that forms an essential foundation of Canyon Crossing’s dual-diagnosis program. To learn more about the benefits of treating women’s trauma and addiction simultaneously, reach out to us to verify your insurance coverage and put your health and happiness first.